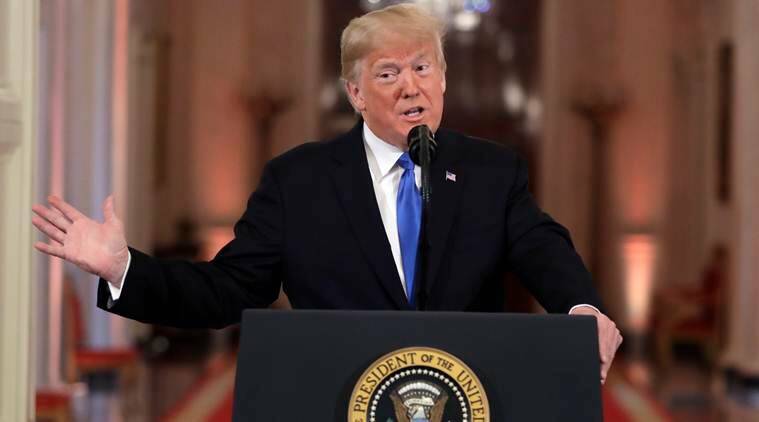 A US appeals court blocked President Donald Trump on Thursday from immediately ending an Obama-era program shielding young immigrants from deportation, saying the administration’s decision was based on a flawed legal theory. A three-judge panel of the 9th US Circuit Court of Appeals unanimously kept a preliminary injunction in place against Trump’s decision to end the Deferred Action for Childhood Arrivals program. The US Supreme Court could eventually decide the fate of DACA, which has protected about 700,000 people who were brought to the U.S. illegally as children or came with families that overstayed visas. Earlier this week, the Trump administration took the unusual step of asking the Supreme Court to take up the case even before any federal appeals courts had weighed in. It was the second time the administration sought review of its DACA decision by the Supreme Court.